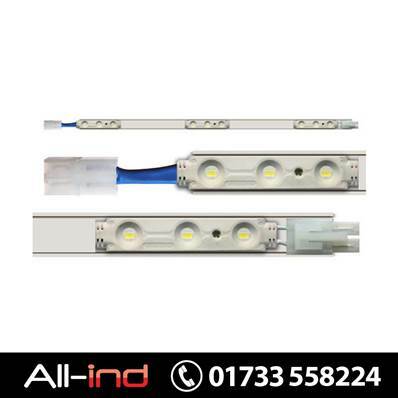 Simple modular strip lighting solution which can be daisy-chained together to make longer lengths. Supplied with peel-off adhesive backing for simple mounting on all kinds of surfaces or can be screw-mounted. 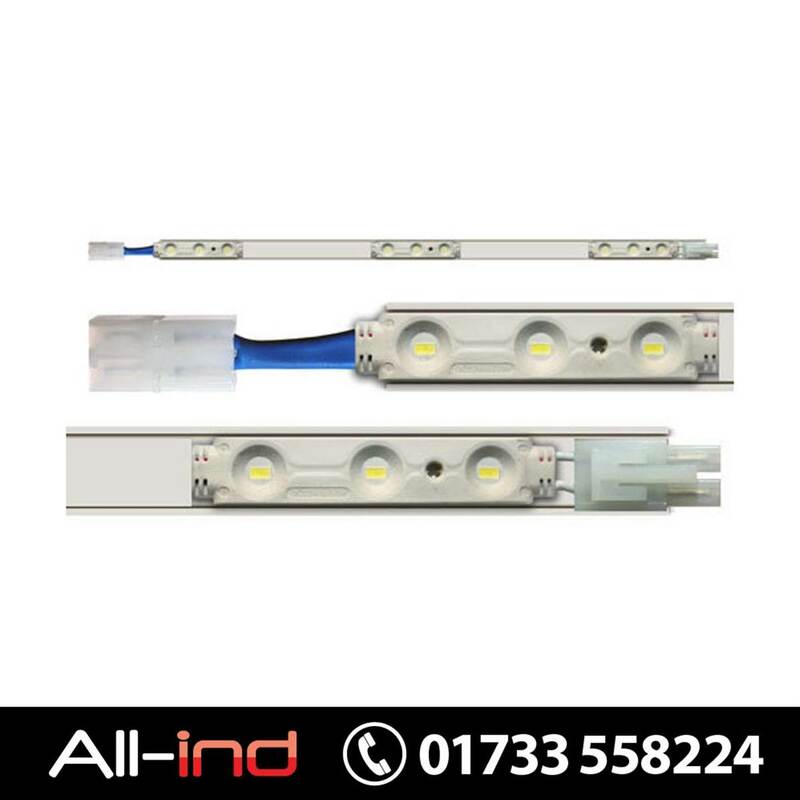 Unit supplied 500mm long. 12V DC 2.16W per unit.